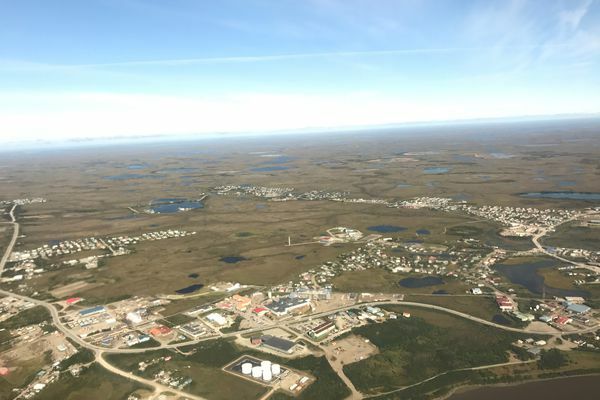 I came with the assignment of telling stories about life in rural Alaska. Sometimes I felt I came close to getting that story right. Usually I felt I was just on the other side of understanding. “It was probably one of the toughest if not the toughest races I’ve ever done,” Kaiser said. Dogs not used to running on glare ice struggled to get traction. Sleds slid suddenly this way and that. 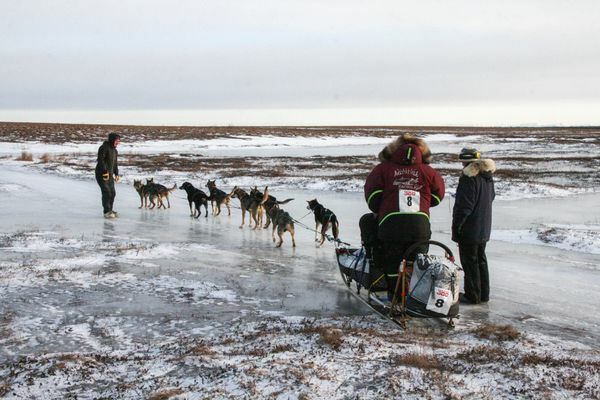 Mushers say they expect the new double-loop route, created with safety in mind, to play mind games with their dogs – and themselves. 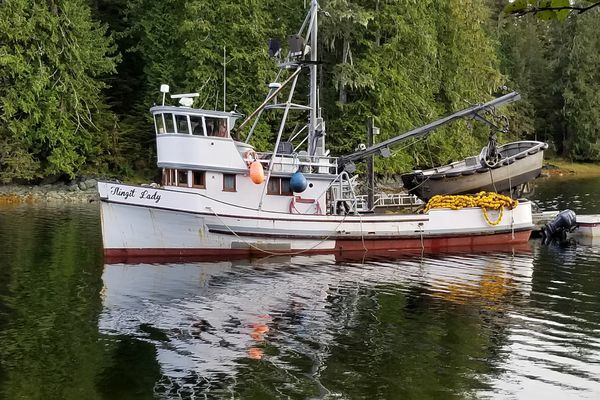 The fisherman was “creek robbing,” a term that describes when commercial fishing is done illegally at the mouths of salmon streams, a prosecutor said. 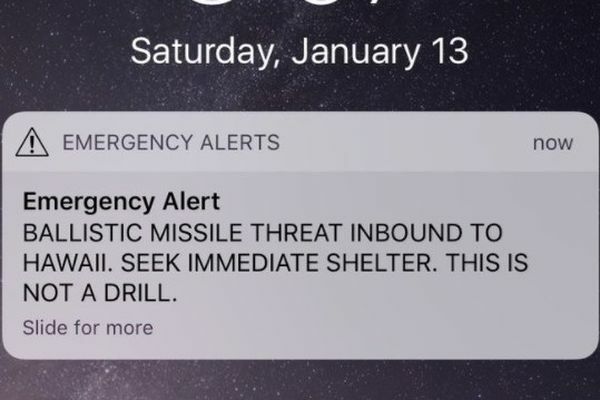 "That would be beyond my imagination that that would ever happen in Alaska,” state homeland security director Mike Sutton said of the alert from Hawaii. 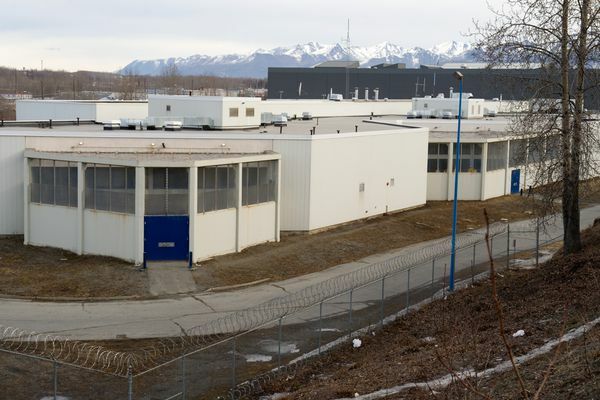 The Anchorage jail set up a recording system to get information from suspected serial killer Israel Keyes. But after he killed himself in 2012, the recordings went on until 2016. 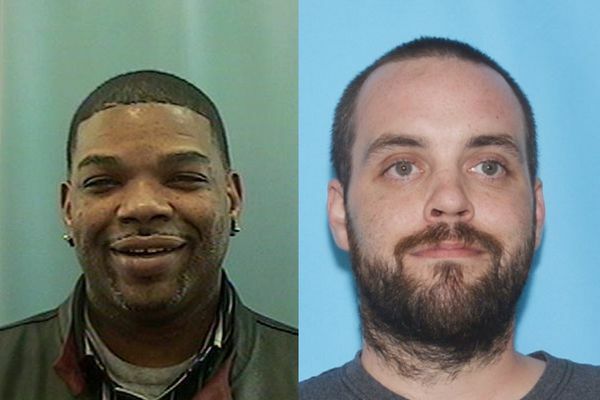 Detectives are calling Aarron Settje and Carlton Tarkington "persons of interest" in the East Anchorage homicide Jan. 13. 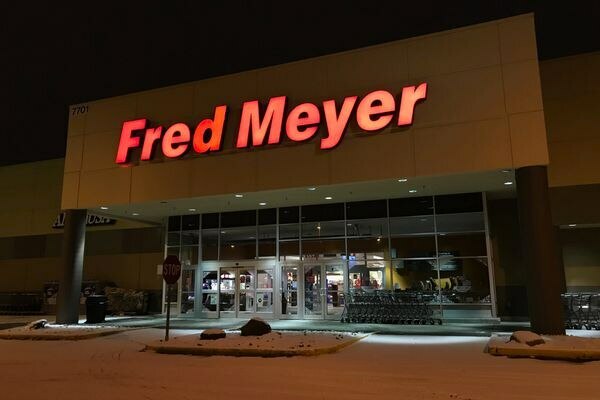 Someone fired a gun inside the Muldoon Fred Meyer store. 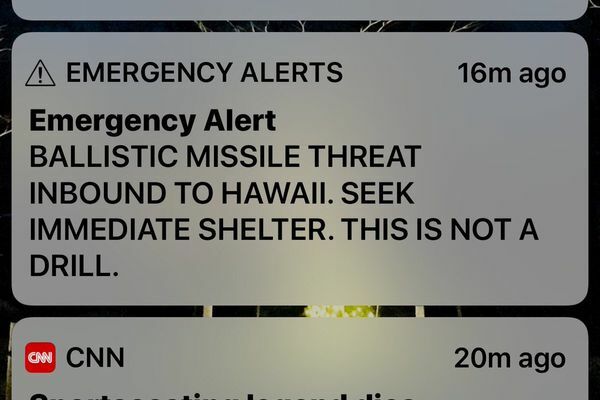 No one was hurt. 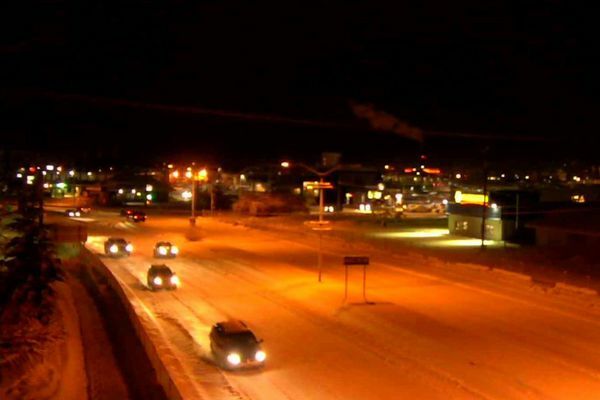 A disturbance between two groups of young adults resulted in one shot being fired, police said. 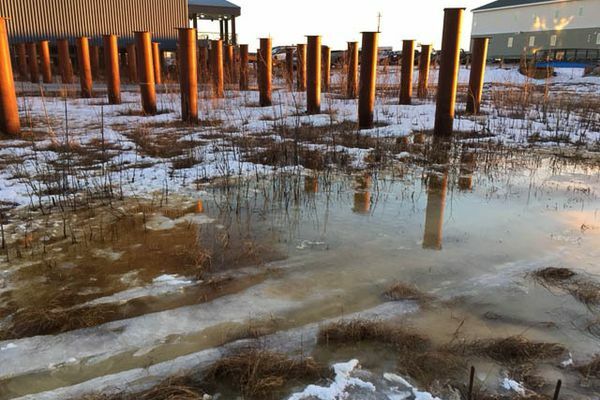 Frozen ground and the land’s natural slope were keeping the spill contained, the school's operations manager said.